High strength and rigidity make it possible an easy assembly. 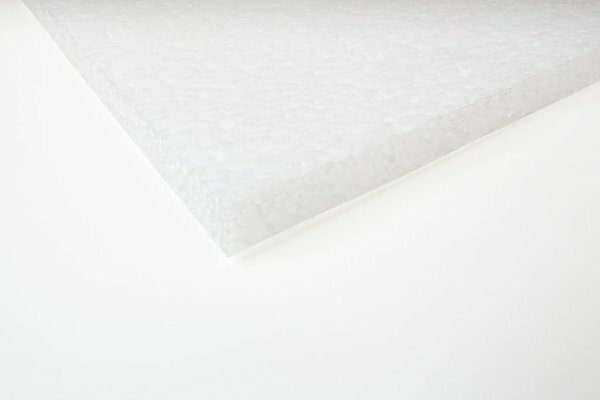 Free of mineral fibers, resistance to most chemicals, solvents and recyclable in standard industrial processes. 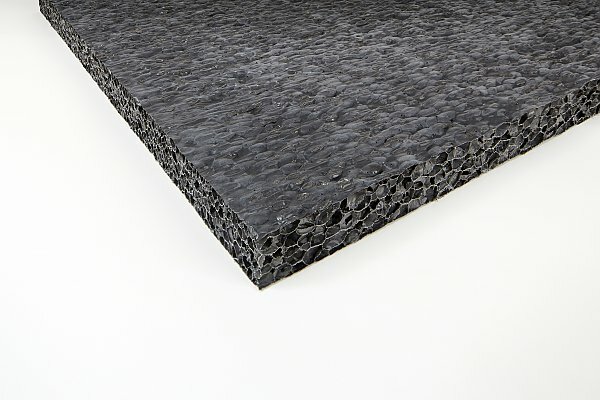 Stratocell Whisper® closed cell foam unique features profile: Sound insulation, sound absorption and fire-retardant in connection with minimal absorption of water destine Stratocell Whisper® anywhere you need to consider the presence of humidity.